Stan Lee, the great man himself, made a brief cameo in Spider-Man: Homecoming’s new TV spot which sees Spidey having to run errands for Happy. Spider-Man: Homecoming’s release isn’t that far off and I can barely hold my excitement! From the moment that I saw Tom Holland swing his way into Captain America: Civil War, I knew he was the perfect Spider-Man. 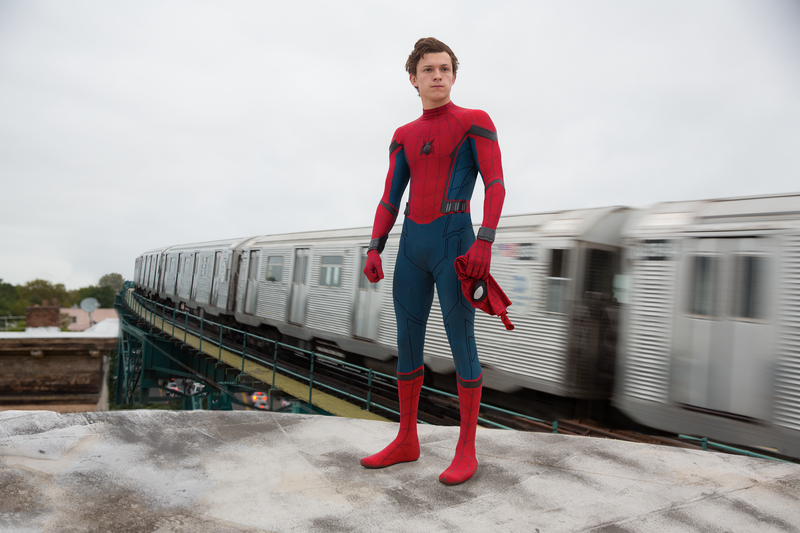 He’s sharp, witty, cocky, geeky, clever… Everything both Spider-Man and Peter Parker need to be. Tobey Maguire had the geekiness down to a T, but was maybe a bit too on the nerdy side. Andrew Garfield was a great Spider-Man, but was a bit too cool and suave as Peter Parker. Tom Holland has the lot. 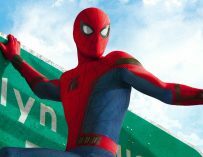 Check out the recent Spider-Man: Homecoming TV spot below, which features a cameo from a special individual. Stan Lee’s the man! There’s no doubt about it. He’s the mastermind behind most of Marvel’s most successful and iconic superheroes, yet Spider-Man is his baby. It was the first of his heroes to really hit home, because he was so relatable to such a wide array of Marvel Comics’ readers. I’m not saying that everybody who reads comic books is a geek (let’s face it, we are), but Peter Parker was just an ordinary kid, with extraordinary powers. 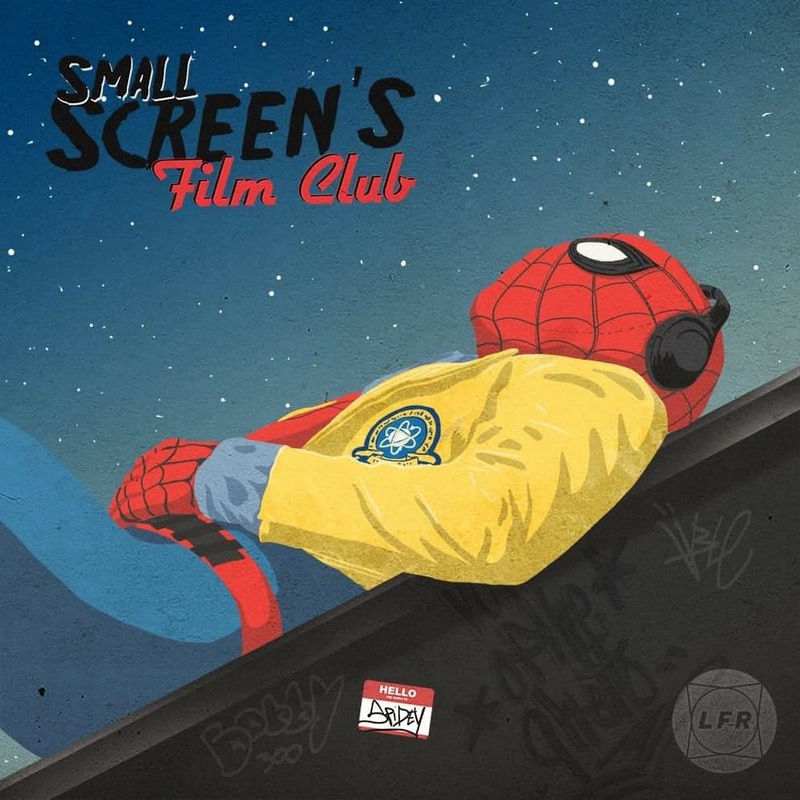 He wasn’t a Nordic god, a genius multibillionaire (he is a genius though), nor could he turn into a gigantic green monster… Peter was a geeky kid, with a big brain, an even bigger heart, and was granted incredible powers when he was bitten by a radioactive spider. Lucky guy! Tom Holland as Spider-Man in Homecoming. 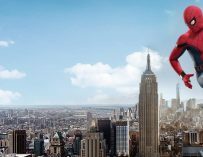 The Spider-Man movie franchise has been in a difficult situation for a while now, especially after the release of three mediocre films. 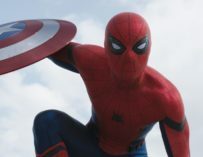 However, with Marvel and Sony Pictures now working together on the property, and after a very well-received cameo in Captain America: Civil War, Spider-Man’s back in people’s good books. 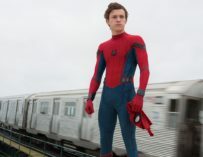 The hype surrounding Homecoming is pretty insane, yet hopefully Jon Watts’ film will live up to it, and deliver the first proper Spider-Man film we’ve seen since Sam Raimi’s Spider-Man 2 (my personal favourite).